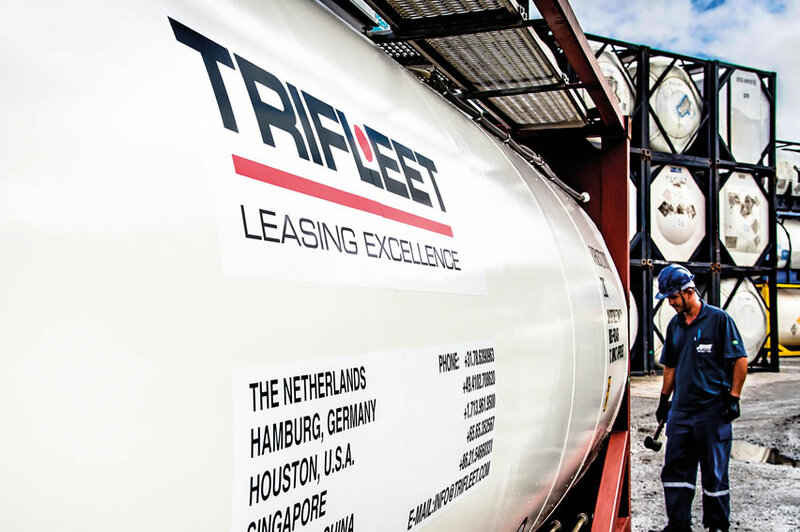 Trifleet Leasing is the largest owner-managed tank container leasing company in the world. 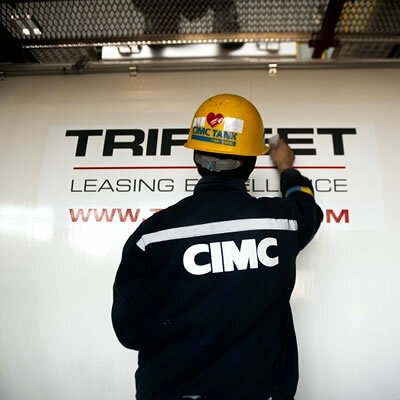 We are a prime lessor and recognized global top 5 player with 25 years of experience. 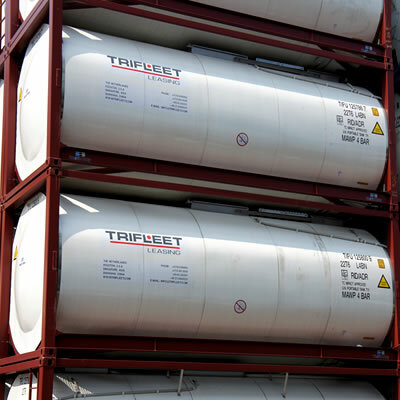 Our excellently maintained tank containers and passionate service are available everywhere in the world. 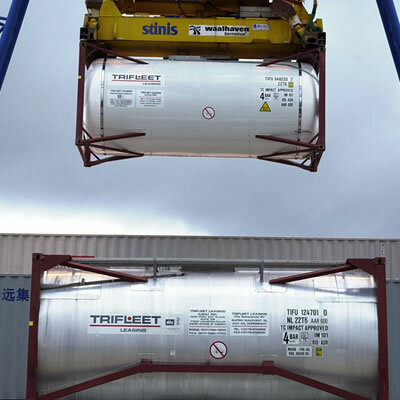 For that we act within our global network of offices, agents, depots and surveyors. 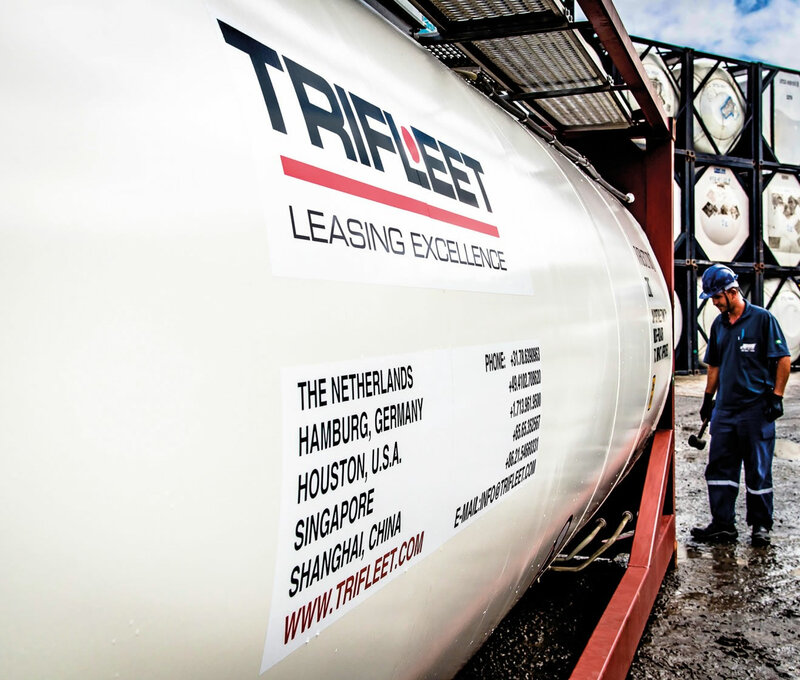 The owners are an integral part of the Trifleet team. 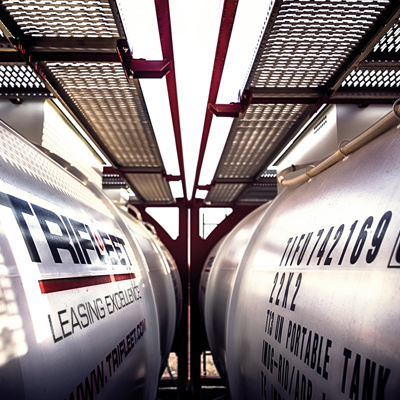 Therefore, working with us means doing business with a team that passionately takes ownership and responsibility. 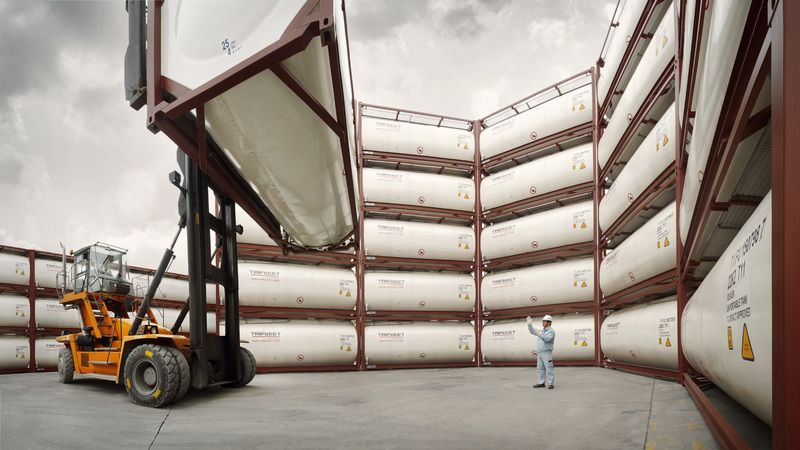 For us this results in one promise to you: COMMITTED TO SUSTAINABLE EXCELLENCE.